Skillinge Teater is an independent theatre based in the country side in Southern Sweden. Every summer they make theatre production based on different classical themes. This year they are creating a performance based on Don Quixote. Lidia is commissioned as a choreographer and movement instructor. 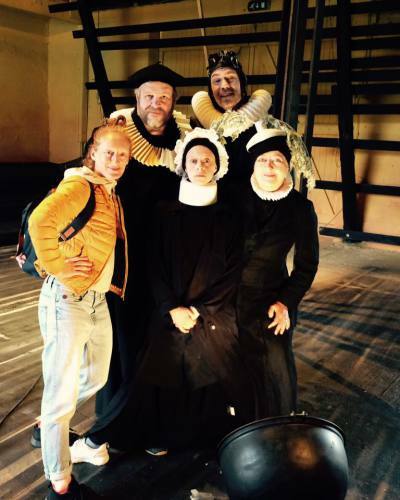 Nils Peder Holm is the director and there are four professional actors and two students on stage. The premiere will be held on June 22nd.